A fresh coat of exterior paint makes any home look as good as new by bringing attention to your home’s unique architectural details and enhancing curb appeal. For over 40 years, Anchorage area homeowners have relied on A-1 Kaylor Painting’s wide range of house painting services. From helping clients choose the perfect exterior paint colors to preparing and painting to ensure a beautiful and durable finish, A-1 Kaylor Painting takes pride in offering attentive personalized service. These painting contractors use the highest quality products to make sure they can withstand everything Alaska’s climate has to offer. Over time, your exterior paint is exposed to wind, precipitation, and sunlight that can cause it to peel and crack. 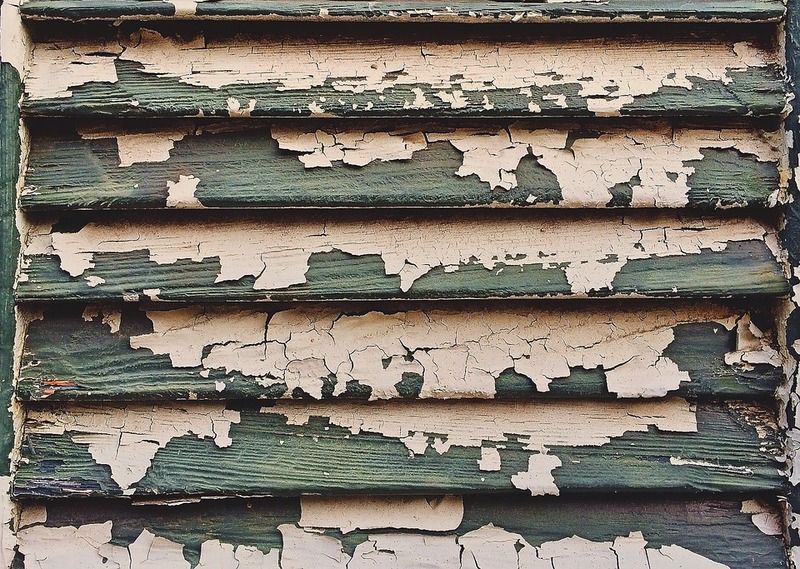 Damaged paint isn’t just an eyesore; it can make your home’s underlying wood structure more vulnerable to water and pest damage. Fortunately, a little bit of vigilance and a power washer can help you keep your exterior paint looking its best. The material used to build your home determines how long you can expect your exterior paint color to last. Textured materials like stucco will hold onto paint longer than a smoother wood siding. In general, exterior paint will last six to 10 years before you need to redo it. When applying the first coat of paint, A-1 Kaylor Painting will thoroughly prepare your home’s exterior to ensure proper adhesion. This will keep your finished paint job looking fresher longer. As your exterior paint ages, it becomes more susceptible to mold and mildew growth, especially on the sides of your home that are more shaded. Early intervention can eliminate the mold and mildew while it is still superficial. Apply a solution of three parts water to one part bleach to the affected areas using a scrub brush or garden sprayer. Let the solution sit for up to five minutes, then rinse the area with plain water. You may have to treat the area more than once, so be sure to let the area dry completely between applications. Paint that looks dusty is experiencing a condition called chalking. This happens when the paint’s pigment is released onto the surface due to UV exposure. The exterior paint color will look faded, and the paint itself may become brittle and flaky over time. Power washing your exterior paint once a year reduces the appearance of chalking as well as the risk of brittleness. If you’ve been thinking about refreshing your home’s appearance with a new paint job, call the experts at A-1 Kaylor Painting at (907) 345-7309. Visit their website to learn more about their painting process and other home exterior services.